Michaela joined Tropic in 2016 to generate some extra income to help support her children. She quickly realised the unlimited business potential of Tropic and decided to take it more seriously. Her enthusiasm, time and effort has meant she has achieved every incentive that Tropic offers including being in the Top Ten in the company for a 5 star luxury holiday to Mauritius. She has visited Monte Carlo, Paris and South Africa with Tropic too and is off to Barcelona this Summer. 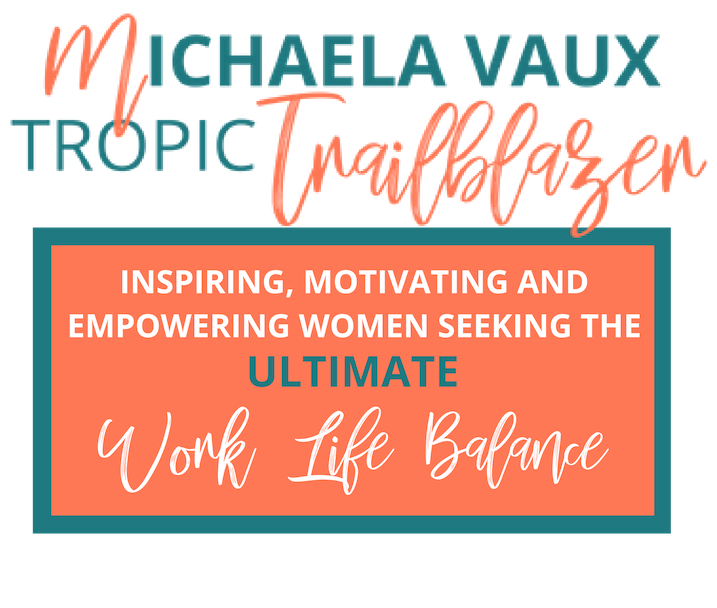 As a Platinum Executive Ambassador for Tropic Michaela is one of the small group of Executive Managers inspiring, motivating and empowering new Ambassadors to begin their Tropic journey and grow their business. 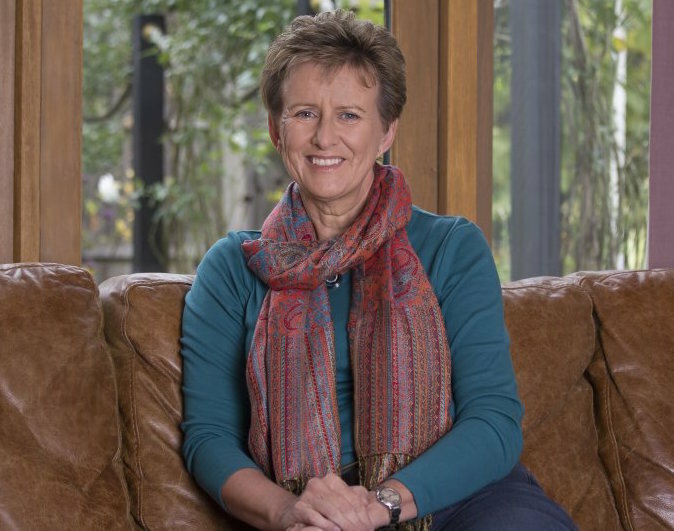 Michaela is currently building her business in the UK and is keen to help those with a can do attitude who are willing to learn new skills in order to make a difference to their lives. If this is you, she would love to hear from you. 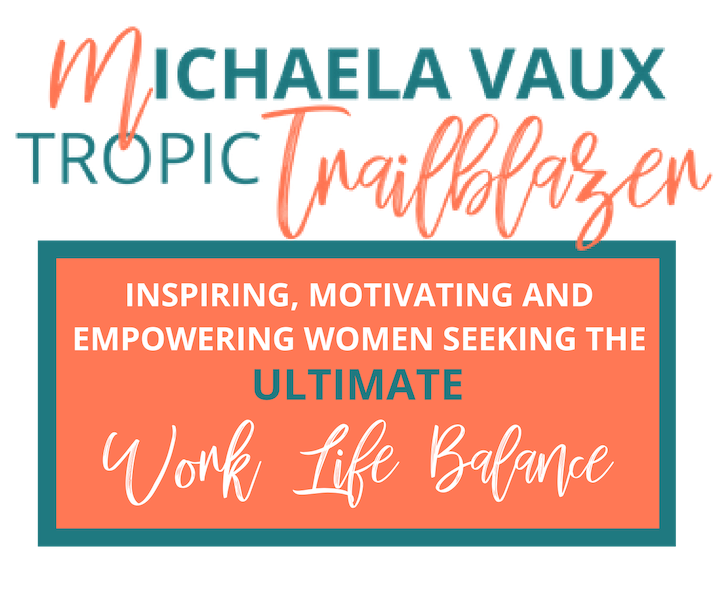 Michaela is the host of a Facebook group for her ever growing team that gives you 24 hour support, videos, marketing materials and access to training. You are able to JOIN the Facebook Group when you are a member of her team. The Tropic Lounge is packed with information about the business, Tropic’s ethics and products. Social media images, training videos. product information and all those “how do I?” questions are all answered here in this fabulous resource for all Tropic Ambassadors. Michaela’s Team Ambassadors and Managers are invited to join her for a business workshop every summer. An inspiring and motivating day with Susie Ma as the main speaker. This time away allows you to focus on your business, to develop ideas and strategy. Time spent networking with other business builders in the team is invaluable too. The evening is always a fun social event, with a party to celebrate our achievements. 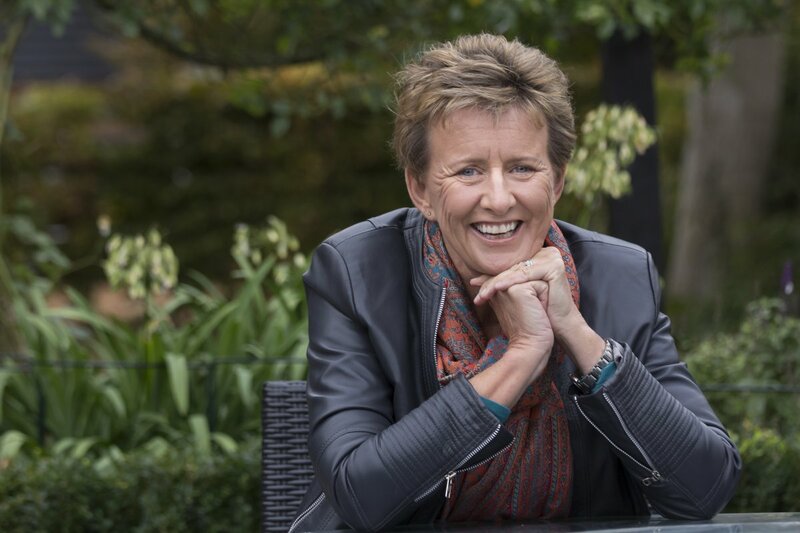 Joining Michaela’s team gives you access to FREE business coaching with her, in your first session she will help you develop your bespoke business plan. She will ask you three “difficult” questions. When do you want to earn it by? With step by step guidance she will guide you through getting started and building an income from your Tropic business. Twice a year Michaela’s team are invited to the Glammies, a fabulous day when the new season products are launched (March and September). Lord Sugar and Susie Ma (the founder of Tropic) join us to talk about the business, the beauty industry and the green beauty revolution. It is the most inspirational day, we celebrate success and share ideas and learn all about the new products. Twice weekly team phone calls are tailored to support you as you start out on your business. Inspiring and motivating you as you grow your Tropic business. Michaela has written an exclusive training course for her team. When you join the team this course will talk you through EVERYTHING you need to know in the first four weeks of launching your business. Taking your from new business owner to success in 4 short weeks. Tropic are a multi-award winning, vegan and cruelty-free beauty brand whose mission is to create products that are truly good for you. They harness exotic ingredients from plants that flourish in the tropics, to feed the skin with nutrients and deliver real results. 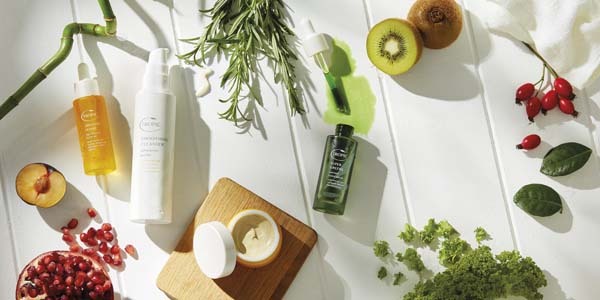 Every skincare, haircare and body care product is freshly made in Tropic’s Surrey Beauty Kitchen, with the range featuring over 100 products to help you feel truly pampered. Follow Michaela On Social Media!